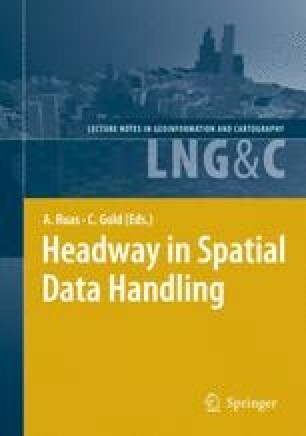 Spatial data mining is an active topic in spatial databases. This paper proposes a new clustering method for moving object trajectories databases. It applies specifically to trajectories that only lie on a predefined network. The proposed algorithm (NETSCAN) is inspired from the well-known density based algorithms. However, it takes advantage of the network constraint to estimate the object density. Indeed, NETSCAN first computes dense paths in the network based on the moving object count, then, it clusters the sub-trajectories which are similar to the dense paths. The user can adjust the clustering result by setting a density threshold for the dense paths, and a similarity threshold within the clusters. This paper describes the proposed method. An implementation is reported, along with experimental results that show the effectiveness of our approach and the flexibility allowed by the user parameters.